Scorpion(Qualcomm MSM8255T Snapdragon) processor with 2GB Rom and 512MB RAM and runs on Android 2.3.3 Gingerbread OS. 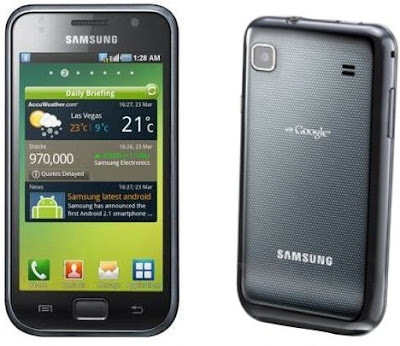 It comes with 8GB of internal memory and can be expanded upto 32GB using micro-SD card slot. 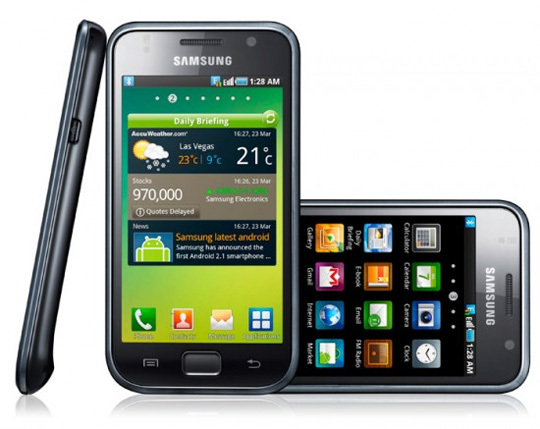 The Galaxy S Plus i9001 connectivity options include 3G, Bluetooth, GPS, Wi-Fi and USB 2.0. 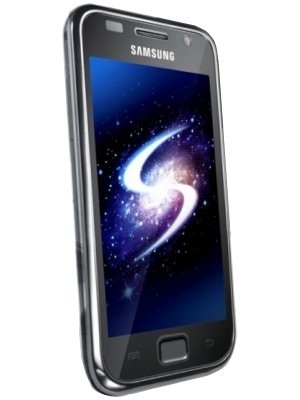 The Galaxy S Plus has a 5 MP rear camera with touch focus, face and smile detection. 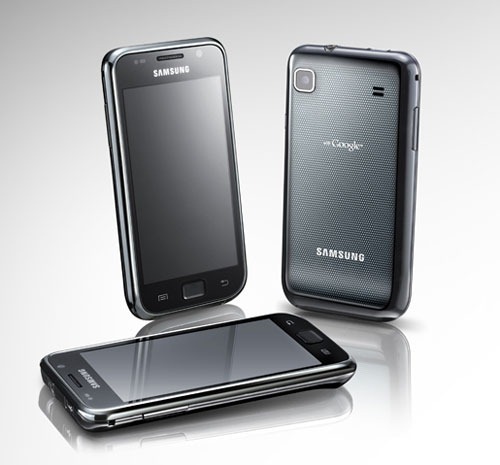 Video Recording is supported with 1280×720 HD resolution 720p @ 30 fps and an additional VGA front-facing camera. It comes with a 1650mAh standard battery. The Samsung I9001 Galaxy S Plus is heading to Russia under the name of Galaxy S 2011 Edition towards the end of June 2011 but will probably reach other markets too soon, costing around £521 or 23,990 rubles (approx. 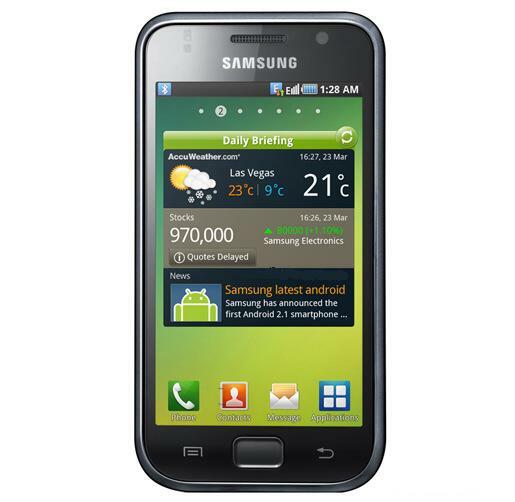 US $842), for the SIM-free edition. Tags:Samsung I9001 Galaxy S Plus, Samsung I9001 Galaxy S Plus features, Samsung I9001 Galaxy S Plus specifications, Samsung I9001 Galaxy S Plus review, Samsung I9001 Galaxy S Plus details, Samsung I9001 Galaxy S Plus availability, smart phone, Samsung I9001 Galaxy S Plus specs, Samsung I9001 Galaxy S Plus images, Samsung I9001 Galaxy S Plus pics, Samsung I9001 Galaxy S Plus pictures, Android 2.3.3 Gingerbread, Samsung Galaxy S Plus I9001, Samsung Galaxy S Plus I9001 features, Samsung Galaxy S Plus I9001 specifications, Samsung Galaxy S Plus I9001 review, Samsung Galaxy S Plus I9001 details, Samsung Galaxy S Plus I9001 availability, smart phone, Samsung Galaxy S Plus I9001 specs, Samsung Galaxy S Plus I9001 images, Samsung Galaxy S Plus I9001 pics, Samsung Galaxy S Plus I9001 pictures.